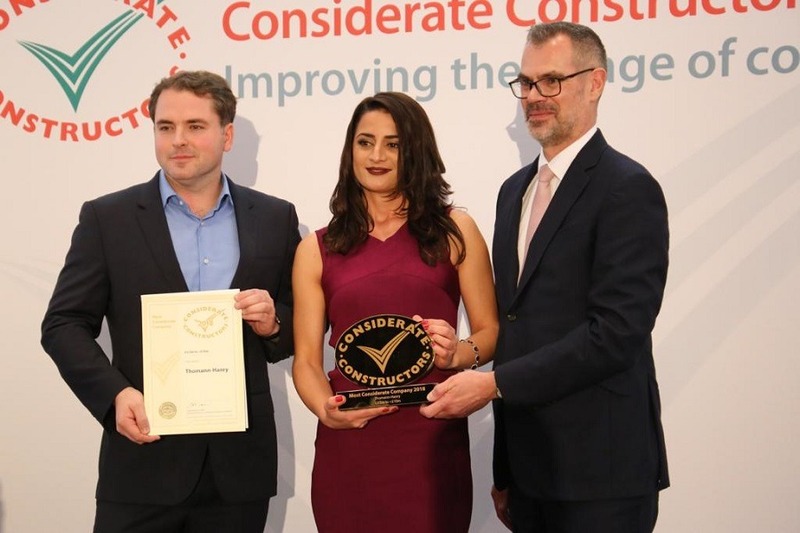 Founded in 1997, the Considerate Constructors Scheme recognises companies that demonstrate exceptional levels of consideration towards their community, environment and workforce. 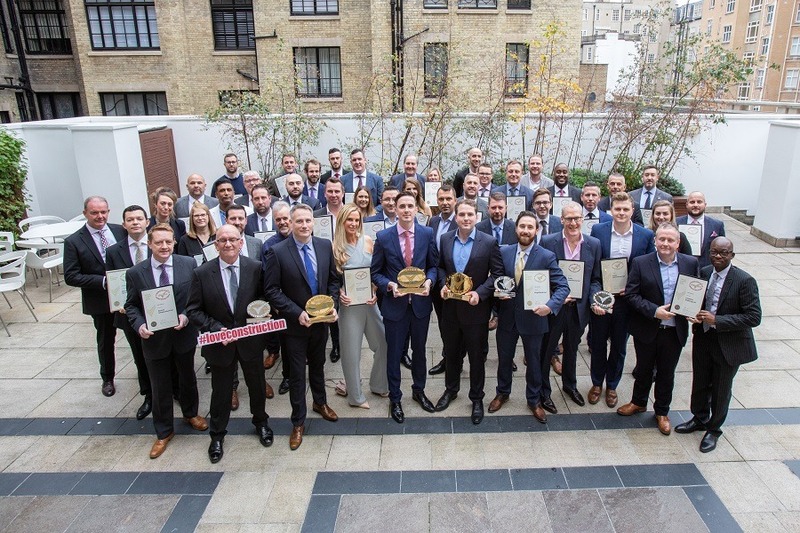 Previous recipients of a Bronze Award in 2015 and a Gold Award and Runner-up last year, Thomann-Hanry® have gone one better at this year’s awards, winning the “Most Considerate Company” accolade for all companies in the turnover range of £3.5m-£10m. Since their establishment in the UK in 2006, Thomann-Hanry® have earned an international reputation for their pioneering work in the restoration of buildings. From historical landmarks such as King’s College, Cambridge and the Bank of England to more modern structures, the company’s patented non-scaffold façade gommage® process, allied to an array of specialist cleaning, renovation and repair solutions for stonework, metal and flooring, has attracted global attention and a portfolio of high profile clients. 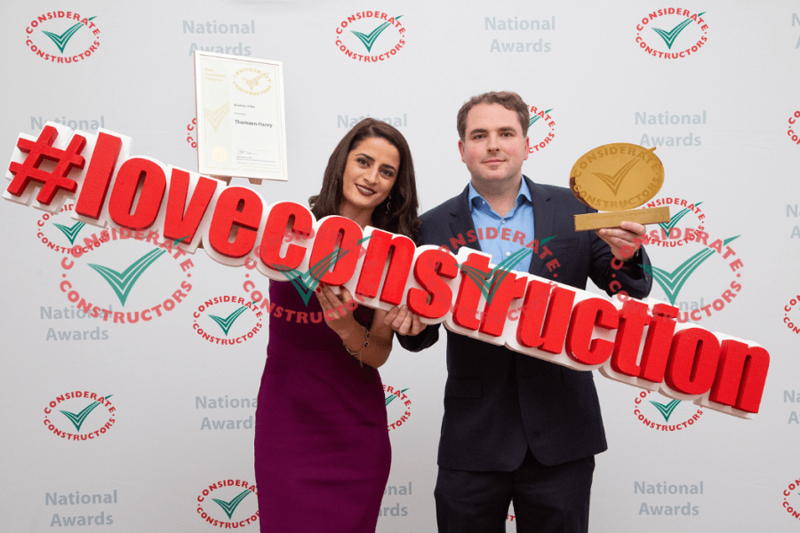 The Considerate Constructors Scheme award crowns an impressive 2018 for Thomann-Hanry®, a year which also saw nominations for the Sustainable Construction Award at London Construction Awards and CBRE’s Best Projects Supplier Award, as well as shortlisting for Best Branding and Positioning in the Construction Marketing Awards. 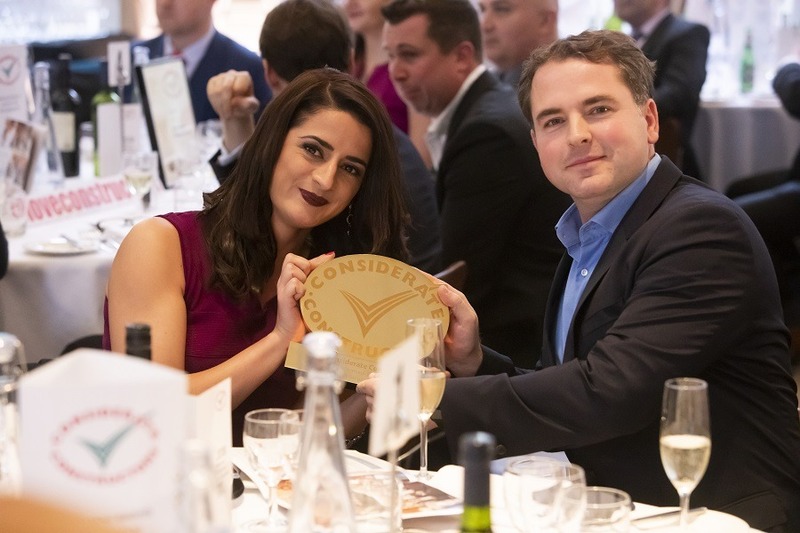 But, for a company that cares for its community, environment and workforce just as much as it does for some of the UK’s most cherished and iconic buildings, it is the CCS “Most Considerate Company” award that is 2018’s crowning glory. We take great pride in sharing news of our successes and awards with our clients. 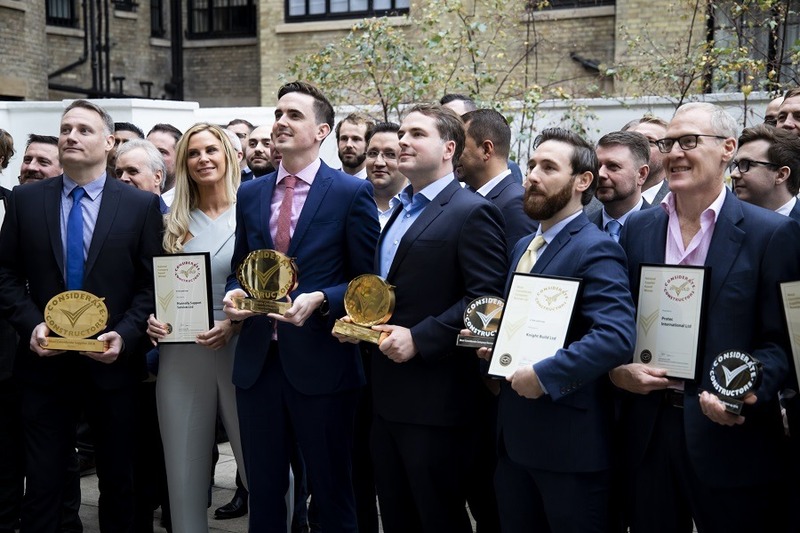 Read more about awards we’ve won, as well as other certificates of excellence for working on prestigious projects around the world here. Managing Director Mark Styles and Office Manager Anca Quyn attended the ceremony and received the award on behalf of the Thomann-Hanry® UK Team.